Oral arguments are to be held today (March 27, 2019) on a U.S. Supreme Court case that may dramatically reduce federal agency power. The case, Kisor v. Wilkie, asks the Supreme Court to overturn longstanding precedent which established that an agency’s interpretation of its own regulation deserves deference so long as it is reasonable. If the Supreme Court overturns this precedent, it could change the balance of power—in favor of government contractors—in certain disputes with agencies. 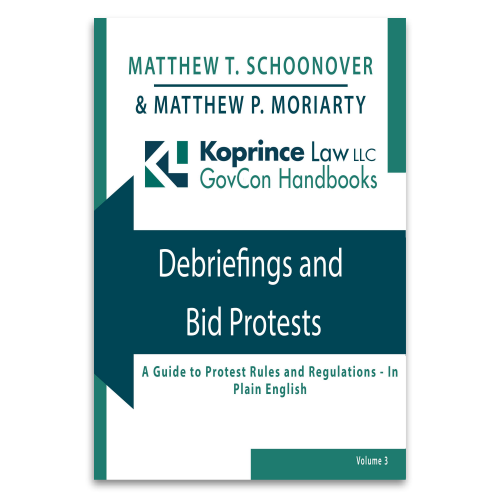 Among its suggestions to streamline the acquisition process, the Section 809 Panel has proposed to eliminate the ability to file a protest at GAO and the Court of Federal Claims. Instead, the Panel would require protesters to choose between filing at GAO or the Court. 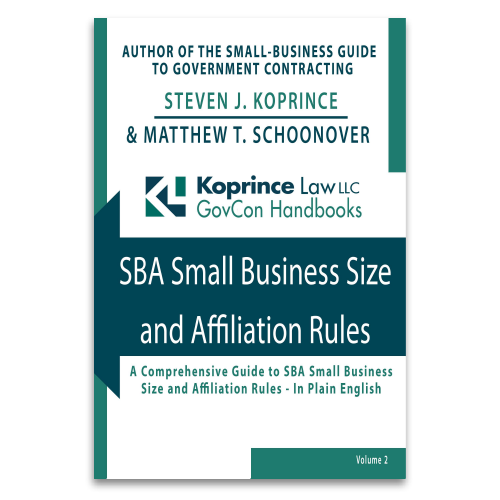 When companies seek to join forces under an 8(a) joint venture agreement, they often focus on meeting the SBA’s specific joint venture requirements. In doing so, however, they might overlook the threshold goal of an 8(a) joint venture: to allow an 8(a) to develop the necessary capacity to perform a contract. As a recent Court of Federal Claims decision shows, overlooking this requirement can cause an 8(a) joint venture agreement to be rejected by SBA—and lead to the joint venture being found ineligible for an award. GAO bid protests filed by small businesses are (statistically speaking) less likely to succeed than protests filed by large contractors, according to the RAND Corporation’s recent bid protest study. The disparity isn’t the result of discrimination against small businesses, but rather a product of other factors: primarily, the motivation to protest, the understanding of the protest system, and access to legal counsel. RAND raises an important point, but offers no fair and easy solution. Perhaps, given that protests overall are “exceedingly uncommon,” a solution isn’t needed–but it’s wise to think about whether there are ways to help small businesses become better educated about bid protests.